EATING out requires thinking where to go, and that’s usually a million peso question given the options available. And if the need for something sweet hits—that’s another thought to ponder on. 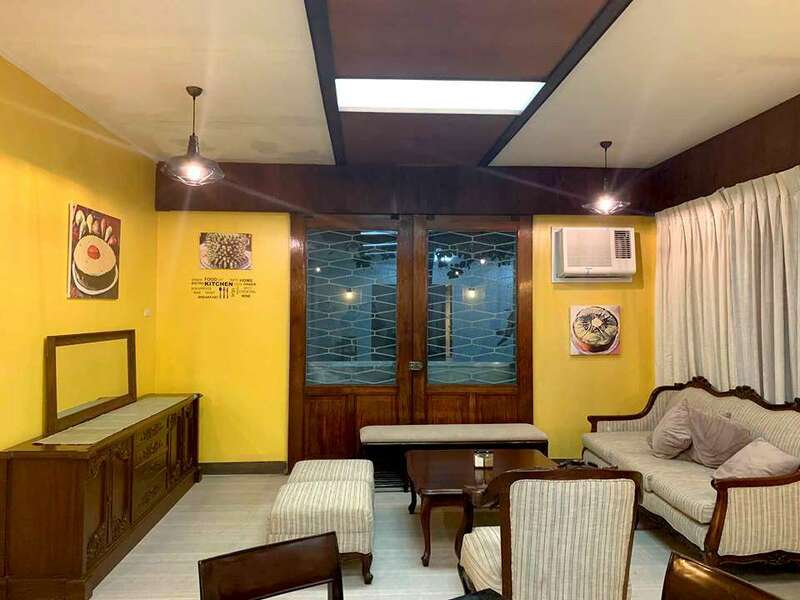 Fortunately, there’s a compound that houses two restaurants which could be the answer to both: Dessert Studio for your sweet cravings, and Boodle Art & Beyond for that casual and hearty dining experience—sweet and savory choices in one place. Talk about variety and convenience. Owners Cathy and Mel Po founded Boodle Art & Beyond back in 2015 when Cathy was getting requests from her friends to set up their boodle fight displays. Of course, there’s still that standing shoulder-to-shoulder and eating with your hands aspect. But more than a meal shared by groups, the food place presents boodle options in a more artful display as she wanted to present not just a picturesque boodle setup but also an organized and well-curated one at that. 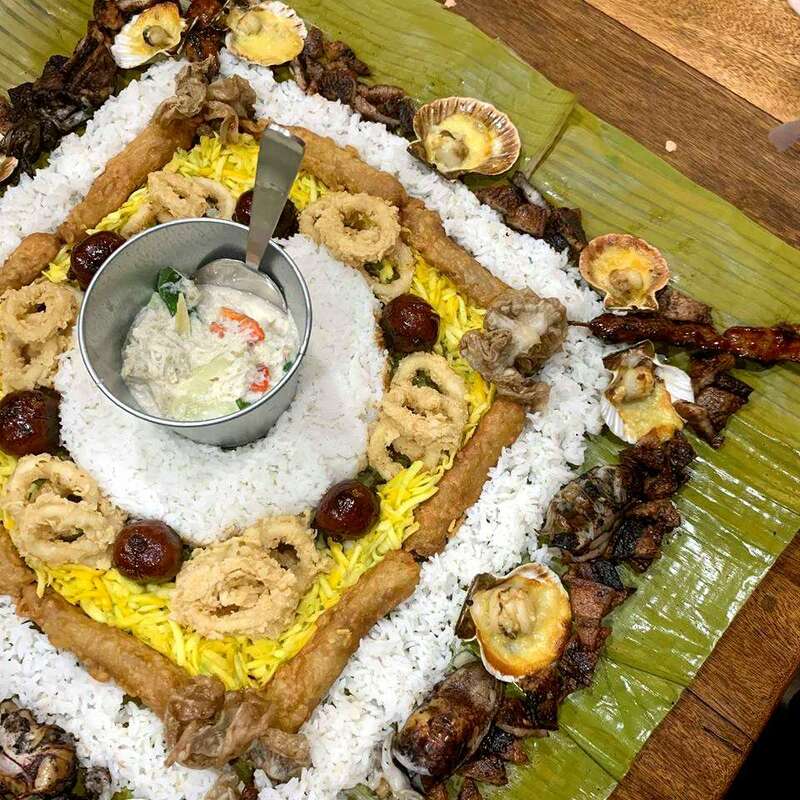 It offers several kinds of boodle packages like Vegetarian, All-Meat, Pamahaw Especial, Oceanic (an assortment of seafood) and more, along with tasty side dishes. Then there’s Dessert Studio right beside, founded in 2017. Cathy wanted to make a cake using durian, a fruit known for its unmistakable aroma which her husband Mel loves eating. 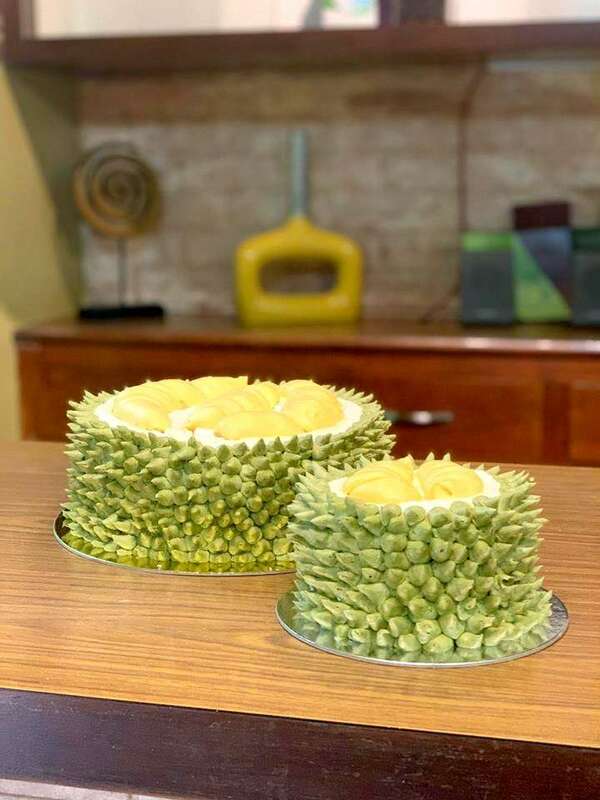 It was by creating a perfectly sculpted durian cake which gained her product attraction on social media. Eventually, she began creating other cakes made from different seasonal fruits like guyabano, jackfruit, avocado and kiwi. In addition to the cakes, the cafe serves different pastas, sandwiches and beverages, to name a few. Boodle Art & Beyond is open from 10 a.m. to 2 p.m. and 6 to 10 p.m. daily. Dessert Studio is open from 10 a.m. to 10 p.m. Both are located on 10 Tres Borces Extension St., Brgy. 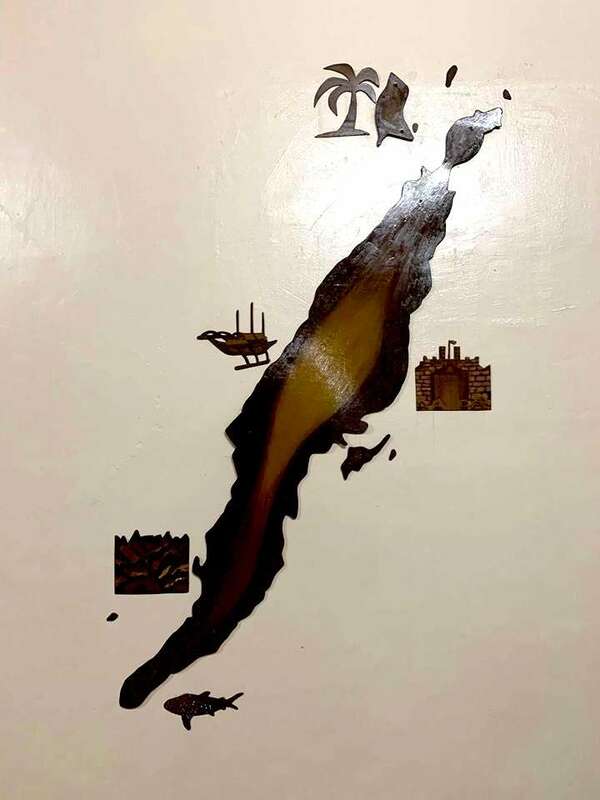 Mabolo, Cebu City.